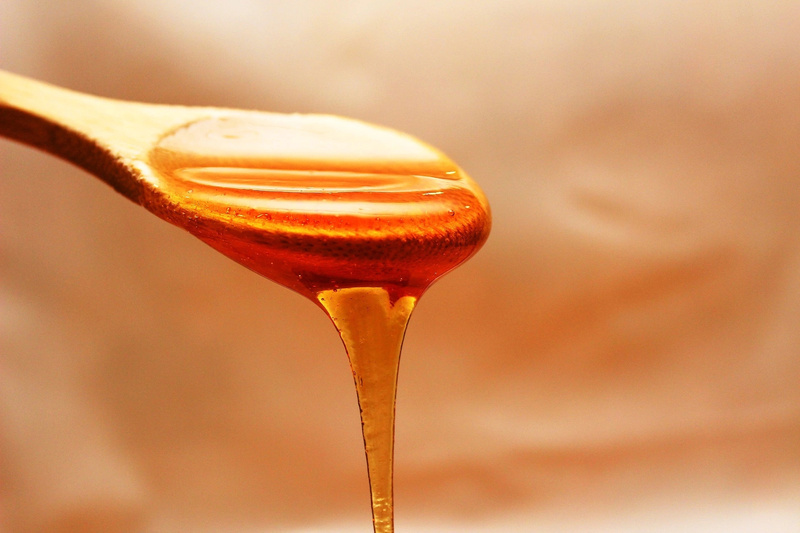 Honey will make the skin shiny, fight against pimples and wrinkles, strengthen and nourish the hair. We need it quite a bit, just one tablespoon. You can be sure that honey mask contains no dangerous chemical elements, fragrances and other unpleasant components that occur even in expensive cosmetics from the store. 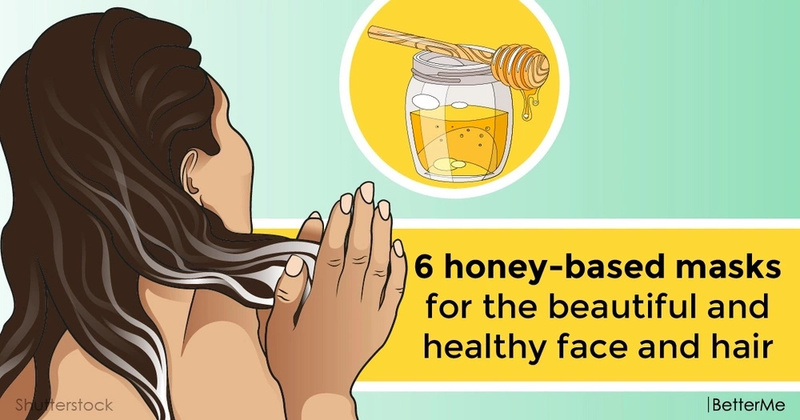 Honey masks should be applied only to clean and slightly wet hair, diluting the mixture with water no warmer than the temperature of the human body. For greater effect, it is better to cover your hair with a cap or towel. Honey masks for hair return softness to the hair, give shine, eliminate irritation and dandruff. With the help of honey, you can adjust the water balance of the skin, normalize the sebaceous glands, as well as to promote additional nutrition. #1. Honey mask with yolk for thin and damaged hair. You need: honey, egg yolks and olive oil. This mask nourishes the hair and gives it shine. Apply it to your hair for about 60 minutes. #2. Honey mask with cognac for dull hair. You need: honey and cognac. After this mask, the hair color becomes alive, saturated. Apply it for 30-40 minutes. #3. Nourishing mask with honey and yeast. You need: honey, milk and yeast. The mask is useful for growth and strengthening of hair. 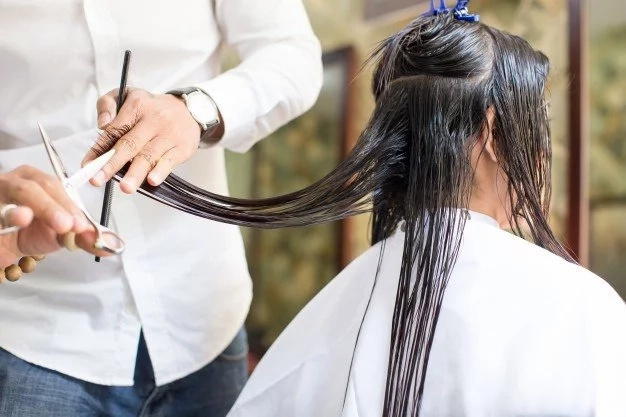 Let it stay on your hair for 40 minutes. #4. 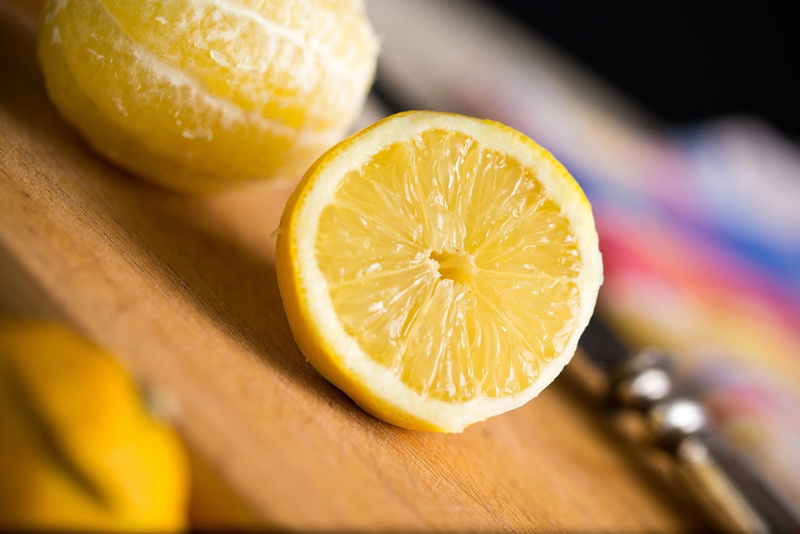 Refreshing honey mask with lemon. You need: honey and lemon. It refreshes the skin in the morning and struggles with the consequences of night gatherings with friends. Apply it for 15 minutes. #5. Honey mask with turmeric from acne. You need: honey and turmeric. The mask calms the skin, fights inflammation. It is better to apply it in the evening for 20 minutes. #6. Honey mask with banana against wrinkles. 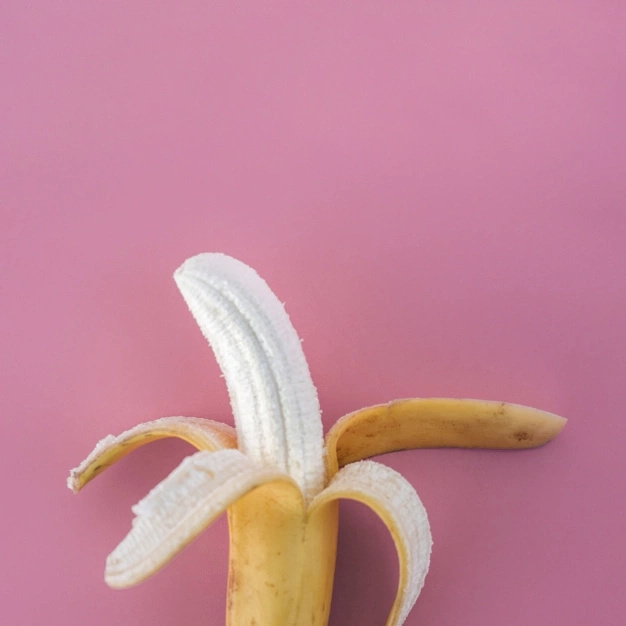 You need: honey and banana. The mask deeply moisturizes the skin and smoothes fine wrinkles. Let it stay for 20 minutes.